Something to look forward to: On Tuesday, PUBG Corp. announced that PlayerUnknown’s Battlegrounds will be coming out of Xbox One early access next month. The news came during the Inside Xbox event at Gamescom 2018. 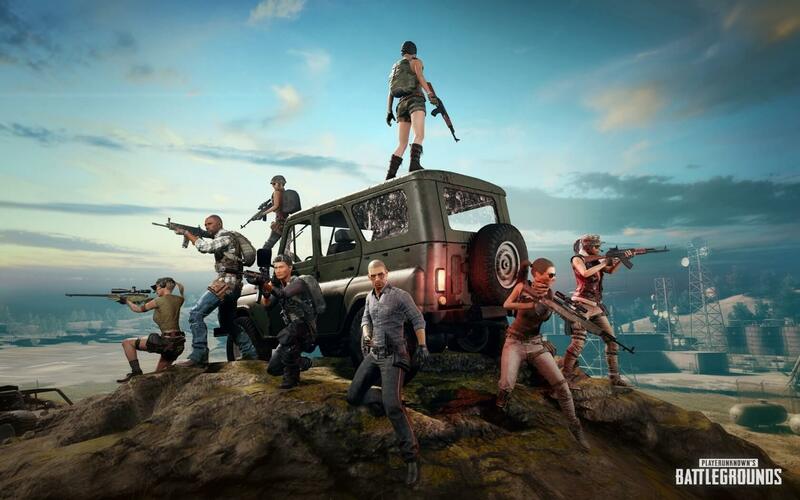 The 1.0 update not only finalizes the XB1 version of PUBG, but it also introduces a few new features that were previously only available on PC. In celebration of the full release, players will get their first chance to play on the Sanhok map. Due to another announcement about an event pass which I will get to shortly, it is unclear if the map is seeing a full release or if players are just going to get to test it temporarily. The 1.0 update will also be adding War Mode. This feature has been out on PC for a while, but if you aren’t familiar with it, think battle royale with teams and respawning. It is like a standard team deathmatch but mashes up the looting and survival elements of PUBG into the mix. The full release will also add in-game currency and a marketplace to purchase cosmetics. PUBG Corp. did not have much in the way of details regarding unique skins or anything. However, it did mention that the "Event Pass: Sanhok," which will be released later, will come with several cosmetic items to usher in Sanhok. This was the bit that muddled whether the map coming in the 1.0 update was going to be permanent or not. The PC version of PUBG was in Steam Early Access for nine months, and some players felt it needed more work. For XB1 the beta time was only six months. For those who think that the game is not ready, developers assure us they are continuously working to optimize the game and fix any bugs that arise. PlayerUnknown’s Battlegrounds 1.0 for Xbox One will launch September 4, 2018.